In anticipation of the upcoming FCC changes*, which will require cellular amplifiers to meet certain criteria (including only being sold in kits) and to be registered with the cell provider, Wilson Electronics has released a new FCC-approved 5-band version of their popular DT (desktop) amplifier kit: the SmarTech III DT4G 60db 5-Band Repeater Kit (460101). 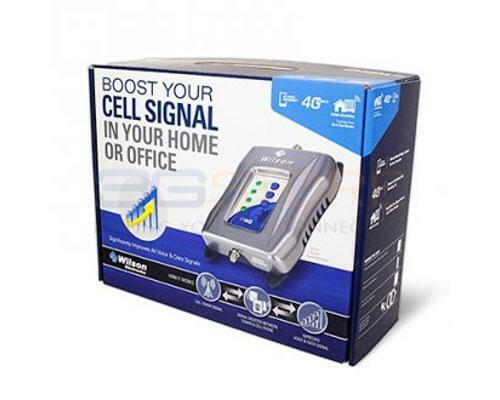 Unlike the original DT kit, the DT4G works for all 5 frequency bands used in the US and will boost voice, 3G, and 4G signal for all carriers but Clearwire. 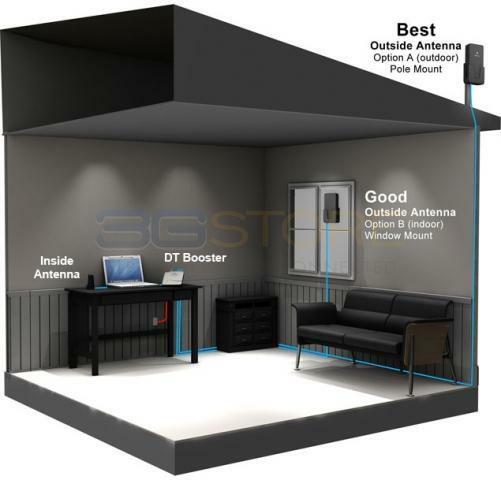 With 60db gain, the new DT4G is able to provide boosted signal to a slightly larger area than the original model - up to 1,000 square feet. Like the original model, the 460101 utilizes RG6 cabling, which makes it a popular choice for users who prefer to use standard RG6 cabling instead of the thicker LMR400 cabling used by most amplifier kits. 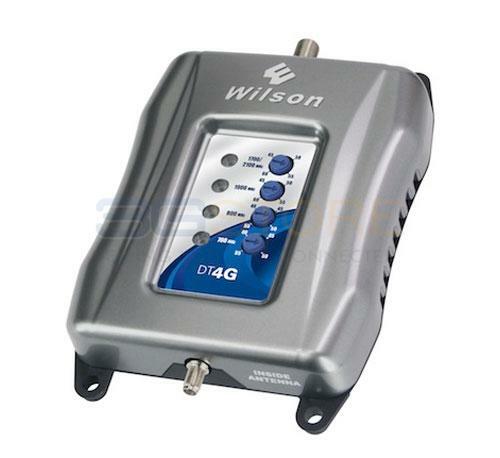 The new 5-band DT4G is available now at 3Gstore at an introductory price of $348.99 (MSRP $399.99). 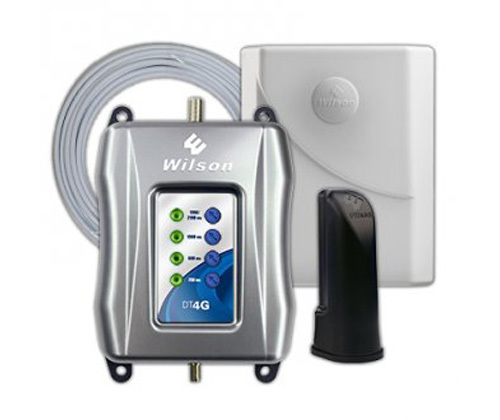 See the full specs and order the Wilson SmarTech III DT4G 60db 5-Band Repeater Kit (4620101).